Mexico racked up a trade surplus in the auto industry with Brazil worth $868 million last year, three times the total recorded in 2017. MEXICO CITY -- Mexico's government said on Tuesday it had reached an agreement with Brazil on the free trade of light vehicles, subject to a 40 percent regional content requirement, paving the way for more open commerce between Latin America's two biggest economies. Mexico has been seeking to diversify trading partners since President Donald Trump warned of the possible death of the North American Free Trade Agreement that has underpinned Mexico's foreign trade for a quarter-century. 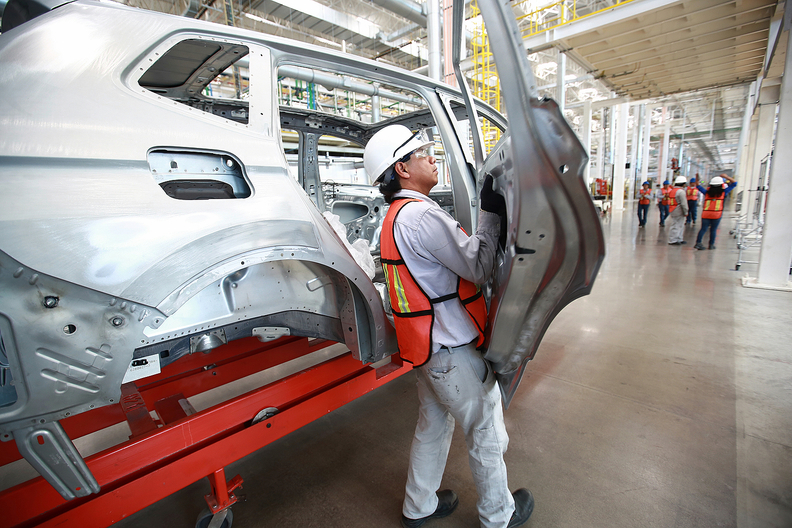 The economy ministry said Mexico racked up a trade surplus in the auto industry with Brazil worth $868 million last year, three times the total recorded in 2017.